Save time and money while driving. Download ECORUTAS app for android. 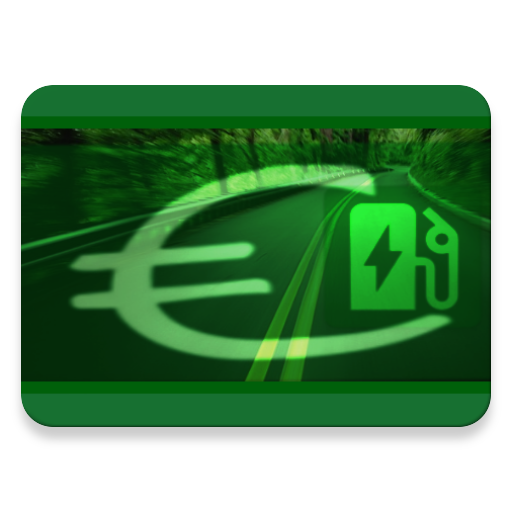 ECORUTAS is app to drive safely in Spain and be informed about road conditions. It features radar alerts when approaching speed cameras. With information about cheapest gas prices around you it is a must have. You can find the most easy and time saving route to reach your destinations. Avoid police radars and speed camera with this app. It will show you all the possible places with police speed camera. It works like similar RadarBot and Flitsmeister. Jut open the app, add your route and view detailed information. What is ECORUTAS? You can browse media content about ECORUTAS on Pinterest, where great images are added every day. Watch how to install and use ECORUTAS videos on YouTube. You can also look for ECORUTAS app on Amazon Appstore.